Steve Smith's birth year and number of times he spent per day looking for his glasses. 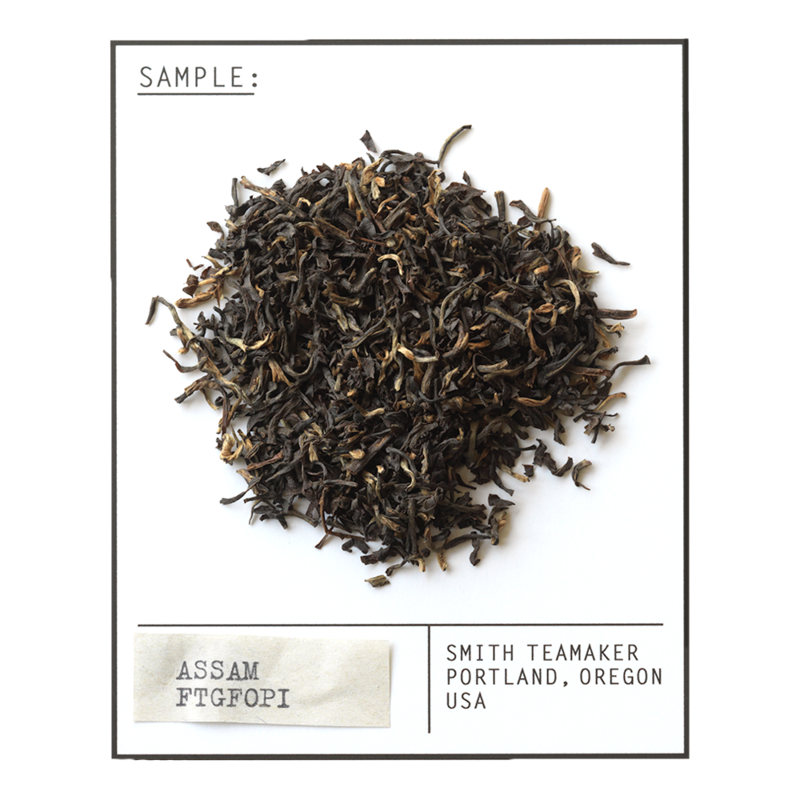 Full leaf Indian black tea from Assam. For best flavor, bring spring or freshly drawn filtered water to a boil (212 degrees). Steep five minutes. A good time to practice the guitar.